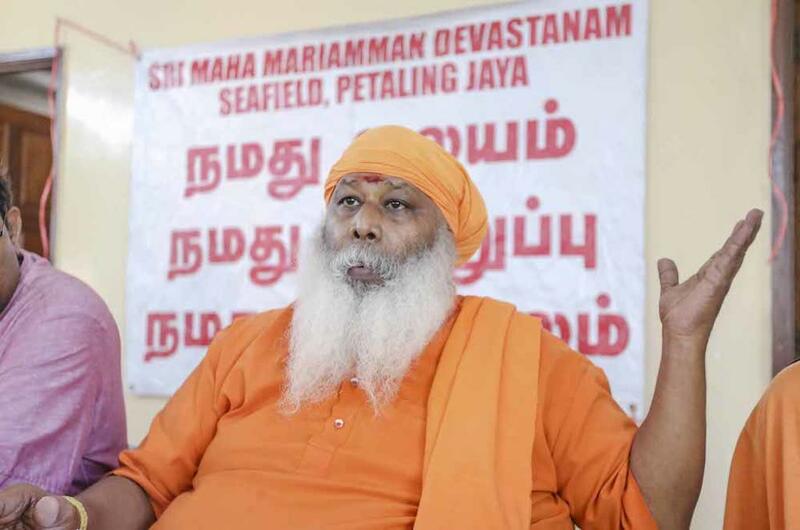 PUTRAJAYA, Malaysia: The Indian government has expressed full support for the action taken by the Malaysian government in addressing the issue over the Seafield Sri Maha Mari­amman Temple in USJ 25, Subang Jaya. According to Wisma Putra, the Indian government also assured Malaysia that it would not interfere with the affairs of another country in a discussion with the Foreign Ministry. The talks with the Indian High Commissioner to Malaysia were held following the handing over of a memorandum by the Hindu People’s Party president Arjun Sampath to the Consulate-General of Malaysia in Chennai, India, last Wednesday, the ministry said in a statement yesterday. 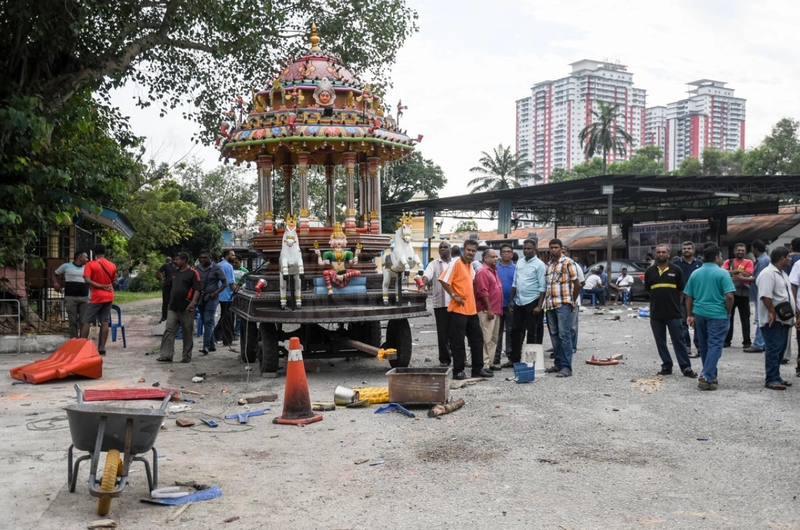 According to Wisma Putra, the memorandum from the party, also known as the Hindu Makkal Katchi, condemned the incident, claiming that the government was biased against Hindus in Malaysia and did not take any action on the incident. Wisma Putra added that Prime Minister Mahathir Moha­mad, in his speech in Parliament on Thursday, also stated clearly that the incident was criminal and no racial or religious elements were involved. Hindu Makkal Katchi is a small right-wing Hindu nationalist party in the Indian state of Tamil Nadu. Meanwhile, it was calm and peaceful at the temple as visitors were seen performing their religious rituals as usual. J. Kaliammah, 54, said she came to the temple for her usual prayers and was not deterred by the rioting which occurred early on Monday and Tuesday. “We feel safe to be here as the police and FRU (Federal Reserve Unit) personnel are present to monitor the situation,” she said. K. Kanniappan, 62, too, said he was grateful that the police and FRU were around to maintain public order. Seven FRU trucks and police personnel were stationed near the site yesterday, although the situation had eased and things were returning to normal.